Everybody does a Top Ten "Best of" list at the end of the year and here's my requisite list of comics that I read that were especially memorable. Art is obviously subjective and what I read may not line up with your choices and that's okay. Hopefully, you'll discover a title you may have missed. I surely couldn't read all the great comics that came out this year. So you'll probably notice some not on the this list that made others. 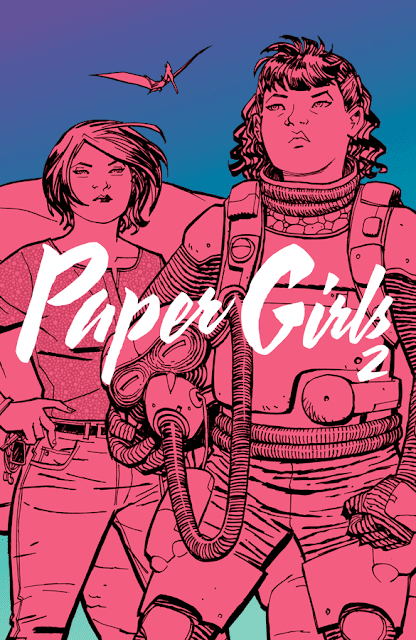 The comic book industry is more popular than ever and while not perfect it is still one of the greatest creative outlets to get lost in. Check out this list (in no particular order) and let me know what you think in the comments or share your favorites. Happy New Year! "No Crime Goes Unpunished. No Criminal Walks Away." The death of a friend catches sixteen year-old Addison off guard, but a chance encounter with his killers on the subway forever changes her life. 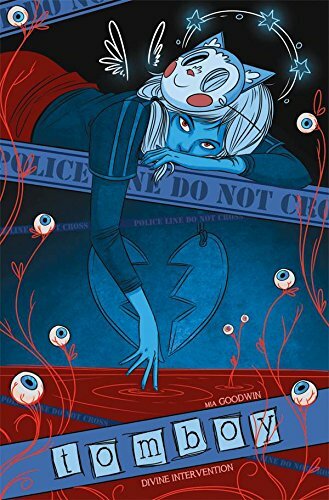 Crime cover-ups, dirty cops, and magical dead boyfriends consume her life as she's thrust into the vigilante lifestyle and murder becomes her after school activity. Collects Tomboy 1-4. 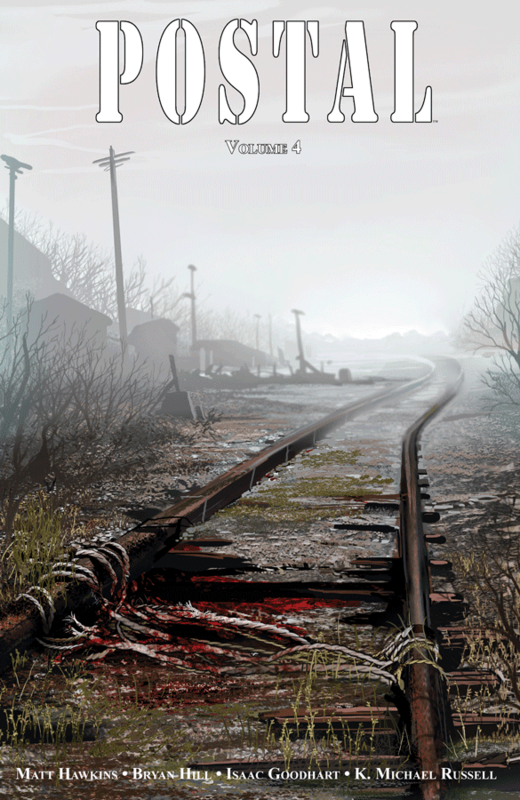 SPECIAL LOW INTRODUCTORY PRICE OF $9.99 The Isles of Los Angeles 2089: humanity is addicted to technology. Getting a virtual buzz is the only thing left to live for, and gangsters run it all. Who do these gangsters turn to when they need their rule enforced? Constables Led Dent and Debbie Decay are about to be given a job that will force them out of the familiar squalor of LA and into the last tech-less country on Earth: The Garden Nation of Tokyo. 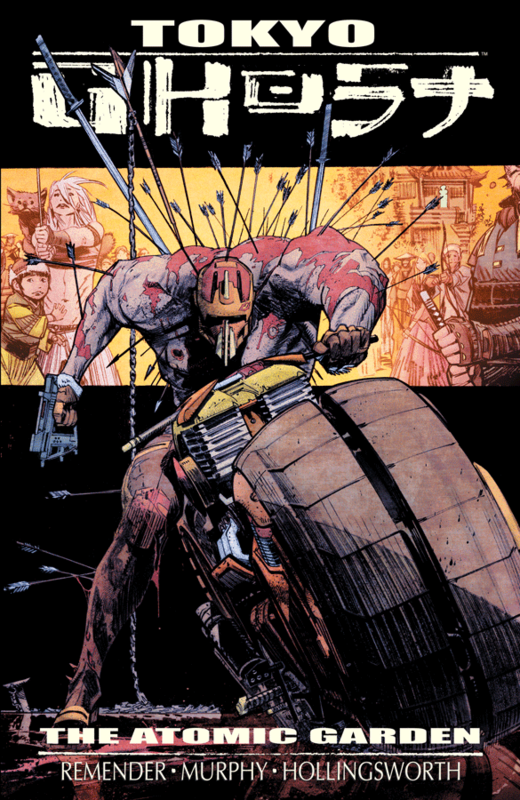 Collects TOKYO GHOST #1-5. 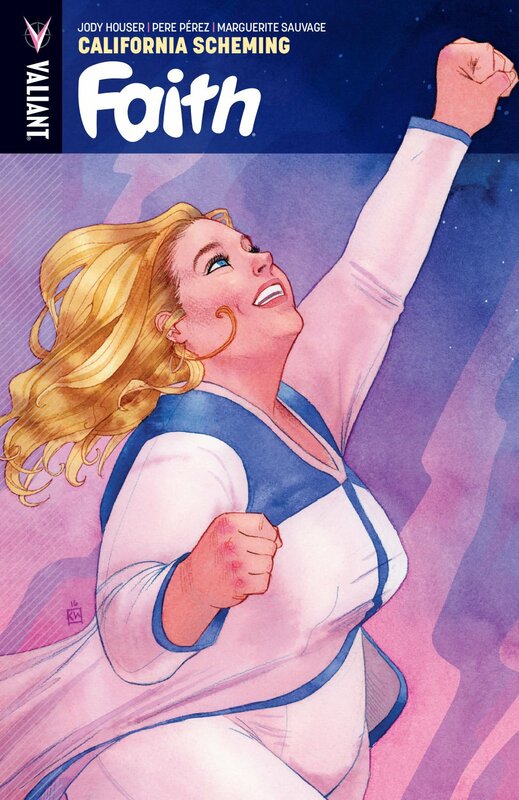 In a city under siege by robots, aliens, monsters, and even worse... celebrities, there is only one woman the people of Los Angeles can count on: the stratospheric superhero called Faith! 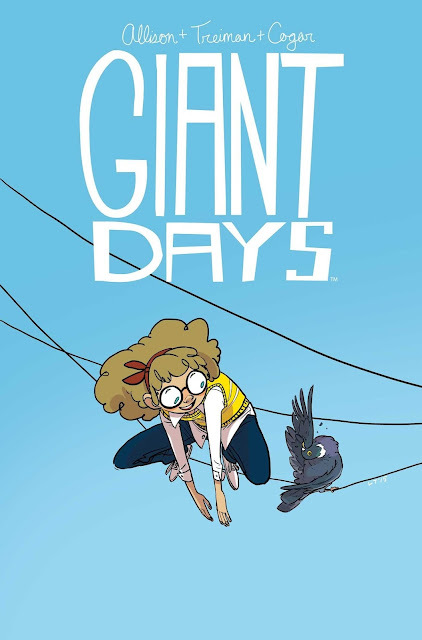 Aspiring reporter by day and dedicated crime-fighter by night, Faith has tackled every obstacle in her path with confidence – like those crushing deadlines at work, the long-distance boyfriend half a world away, and the missing back issues that plague her comics collection! But, unbeknownst to her, Faith is about to collide with the one force she never saw coming: an up-and-coming super-villain bent on snuffing her out once and for all! 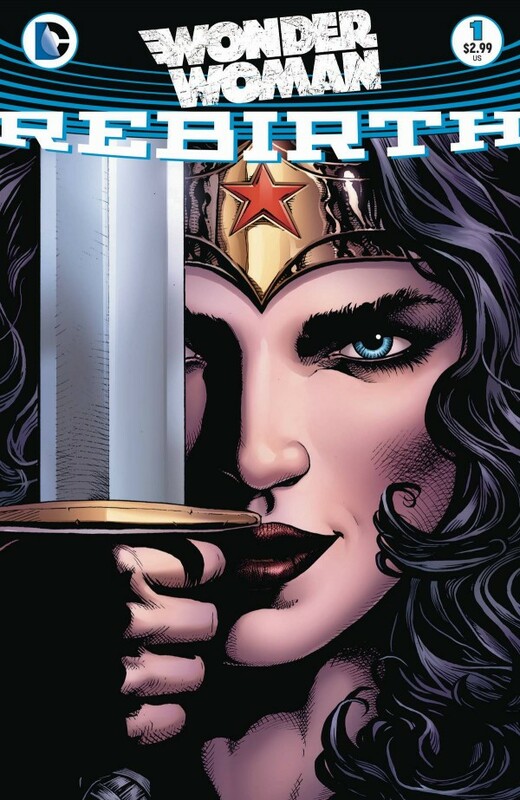 But who is lurking behind the mask of her new foe…and could they just be the one person capable of rendering Faith powerless? Set in an alternate matriarchal 1900’s Asia, in a richly imagined world of art deco-inflected steampunk, MONSTRESS tells the story of a teenage girl who is struggling to survive the trauma of war, and who shares a mysterious psychic link with a monster of tremendous power, a connection that will transform them both. 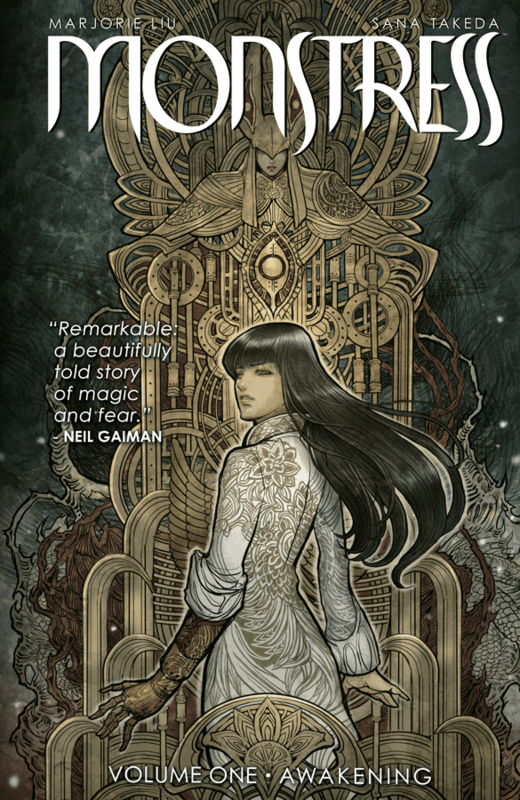 Entertainment Weekly praised MONSTRESS as “one of Image Comics’ most imaginative and daring new series” and dubbed it the “Best New Original Series” in their year-end “Best Comics of 2015” list. Collects MONSTRESS #1-6. Does everyone deserve redemption? 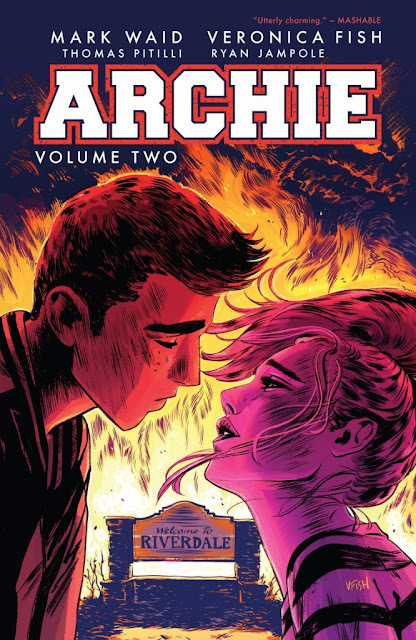 As the FBI tightens its noose around Eden, Mark and his mother Laura must either choose to let one of their own suffer at the hands of revenge, or help him take a stand against his enemies...the Aryan Brotherhood. 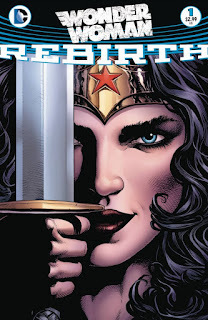 Collects issues 13 through 16. With gorgeous art, a period setting and contemporary flair, writer/artist Renae De Liz (The Last Unicorn), with help from artist Ray Dillon (Noble Causes), stunningly retells the origin of the greatest superheroine the world has ever known! 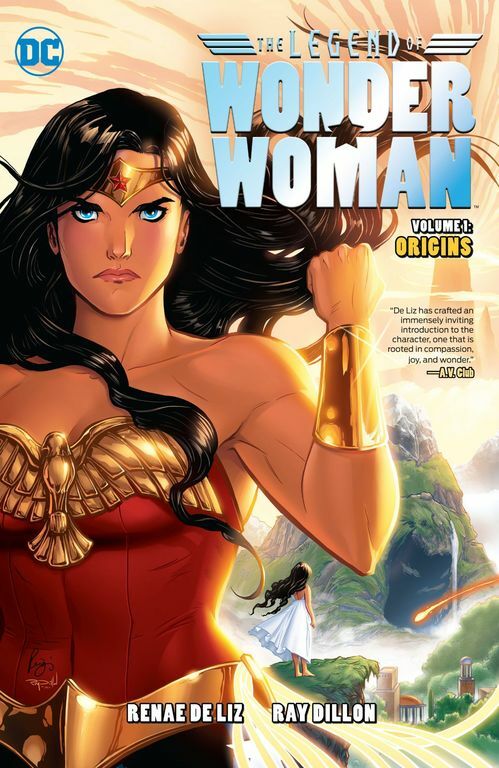 Collects THE LEGEND OF WONDER WOMAN #1-9. This selection is my way of copping out of choosing just one DC title from their relaunch line of comics. 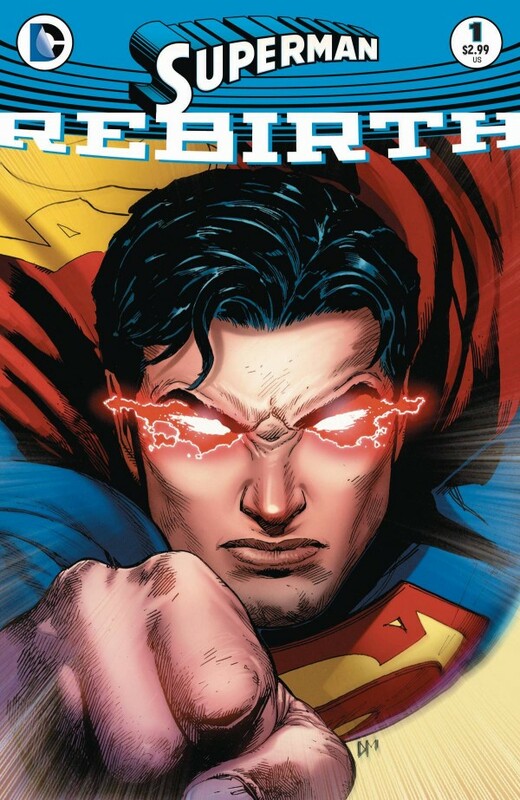 "Rebirth" provided some of the best character-driven stories from DC we had seen in a long time and both fans and critics took notice. 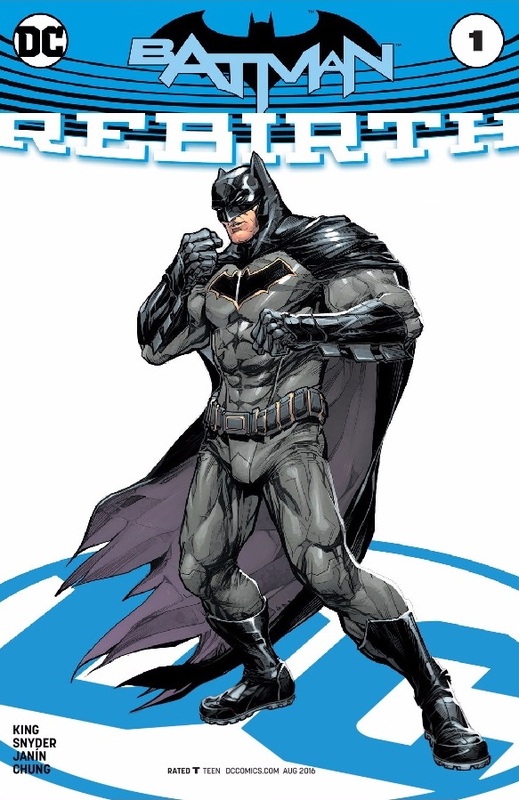 Its success helped wash away the bad taste left from the previous reboot known as the New 52. 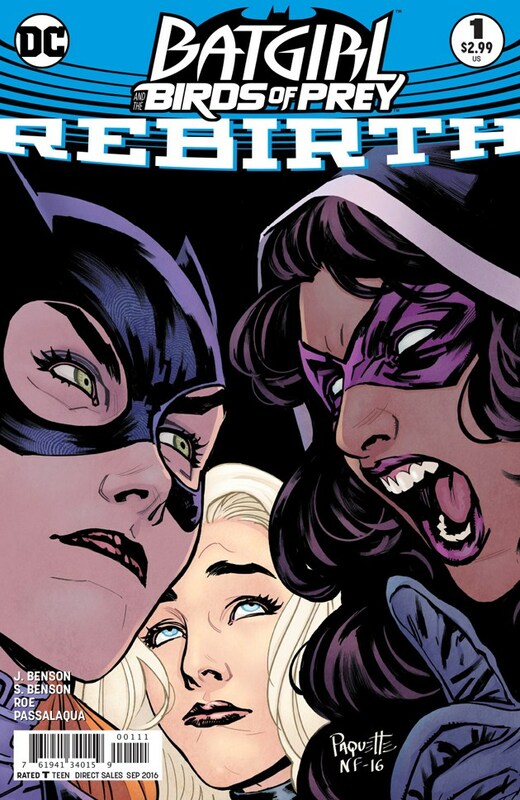 With a team of exceptional writers, artists, and editors, Rebirth reminded fans why they loved these characters in the first place. 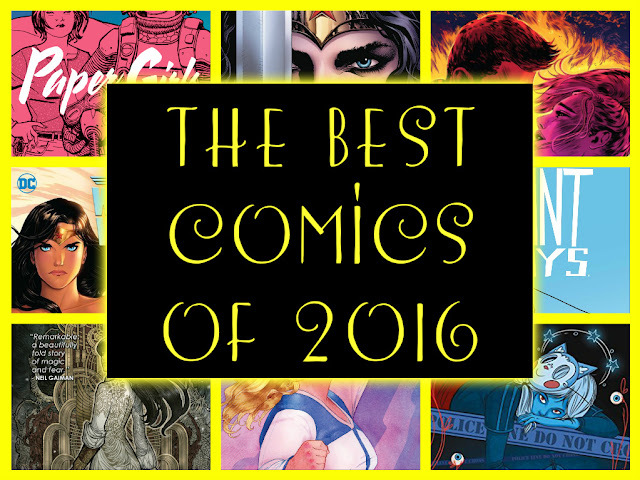 The Best Comics of 2016 by Slidely Slideshow Music by R.E.M.